Successful business man and boating enthusiast Pat Doyle joins Saber Marine. Doyle’s primary role will be to handle all Boat Sales, develop and implement the Marketing program, and also aid in the development of new product lines. Among other business that Doyle has been part of, he currently owns Doyle Pools and Michigan Mudjacking. Doyle says “At Doyle Pools we don’t build anything new, we do whatever it takes to make your old beat up pool and make it look new again. We have some very unique products that few other pool companies offer.” Michigan Mudjacking specializes in concrete leveling and void filling. 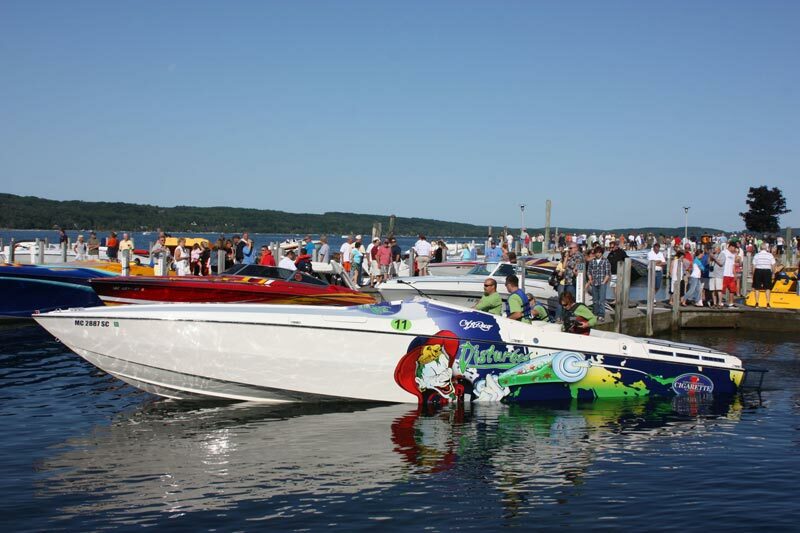 Doyle’s Boating addiction began when he was a just a young boy at his parents cottage on a small inland lake in Northern Michigan. He’s been boating ever sense. Doyle says “I live to boat and work to buy gas”. 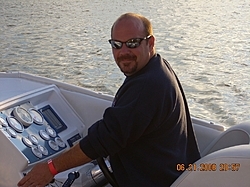 He lives in Bay City, Michigan, and does most of his boating on Lake Huron. “Pat’s excited about Saber Boats and his passion is clear” said Saber President Doug Geelhoed. Doyle is 43 and married to Christine. Between them they have 4 kids, Ashley 20, Derek 17, Emily 11, and Annalyse 14 months. Wow, congrats guys! Hope things get turned around for you, still have the 47 mold? Thanks, and yes, see the thread "What's new at Saber Marine"; 47 mold is in foreground and ready for action.